Amazon Studios has renewed its long-running detective drama Bosch for a fifth season. The series, based on crime writer Michael Connelly’s bestselling novels about a homicide detective, is set to begin its fourth run later this year on streaming service Amazon Prime Video. Bosch is produced by Los Angeles outfit Fabrik Entertainment, a label of German multi-national entertainment outfit Red Arrow Studios. 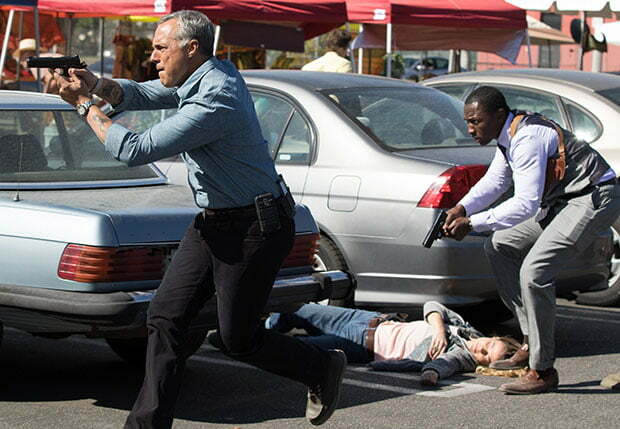 Season four (10×60’) focuses on Bosch trying to solve the case of a lawyer murdered on the eve of his civil rights trial involving the LAPD. Eric Overmyer (The Man in the High Castle) and Daniel Pyne (The Manchurian Candidate) are slated to return as showrunners for season five and will also exec produce the series. Developed for television by Overmyer, Bosch is also exec produced by Fabrik’s CEO Henrik Bastin; Pieter Jan Brugge; John Mankiewicz; Connelly; Henrik Pabst, president of Red Arrow’s distribution arm Red Arrow Studios International; Jan Frouman, CEO of Red Arrow Studios; and Elle Johnson. Titus Welliver, who plays the title role, also serves as producer. Bastin said he and his team at Fabrik were keen to “dive back into production” on the fifth season, with Overmyer and Pyne leading the team as co-showrunners.